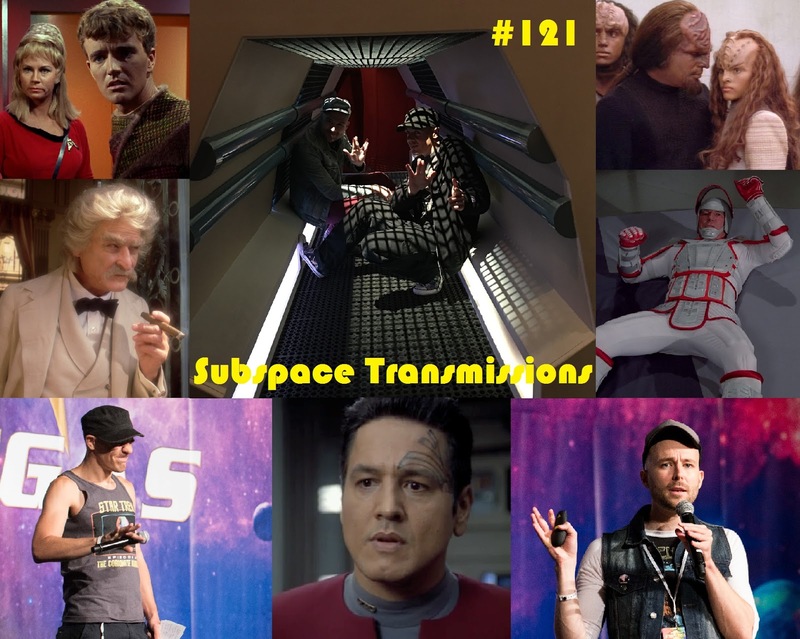 Subspace Transmissions: A Star Trek Podcast: #121 - THE BEST, WORST, WEIRDEST & WILDEST MOMENTS OF 2016! Wanna appear on the show? Shoot us a 30 to 60-second audio clip letting us know what you think our Best, Worst, Weirdest & Wildest Moments of 2016 were and you could take the spotlight in an upcoming program! You can also send any other questions, topic ideas or feedback to subspacetransmissionspod@gmail.com! Big thanks to Shelly Ross for the Las Vegas Con photos! Happy New Year all, and a heartfelt thanks to everyone who listened, wrote in, tweeted and created Subspace fan art in 2016. Let's take 2017 to the limit and beyond! Join us in the first week of January as we determine Trek's greatest year!